​Creating beautiful weddings overseas is what we do. 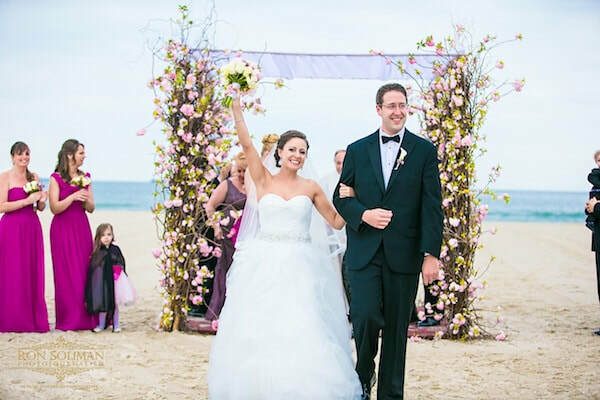 ​Dawn Jackson, a well sought after international wedding planner, has a grand network of vendors globally servicing bridal couples who would like the option of tying the knot in another country outside their own. ​Rest assured your day will be orchestrated flawlessly with full logistics management ensuring a stress-free journey. We will coordinate food and beverage, entertainment (DJ, live band, etc), professional wedding photography/videography, stunning flowers, wedding cakes, makeup/hair, and any other items required to ensure your day is extra special. With our compliments, all clients will also receive a dedicated web page for your guests with full details and information regarding your wedding, chosen destination, guidelines, tips and advice on what to pack, weather updates, and travel deals (accommodation, flights, etc). 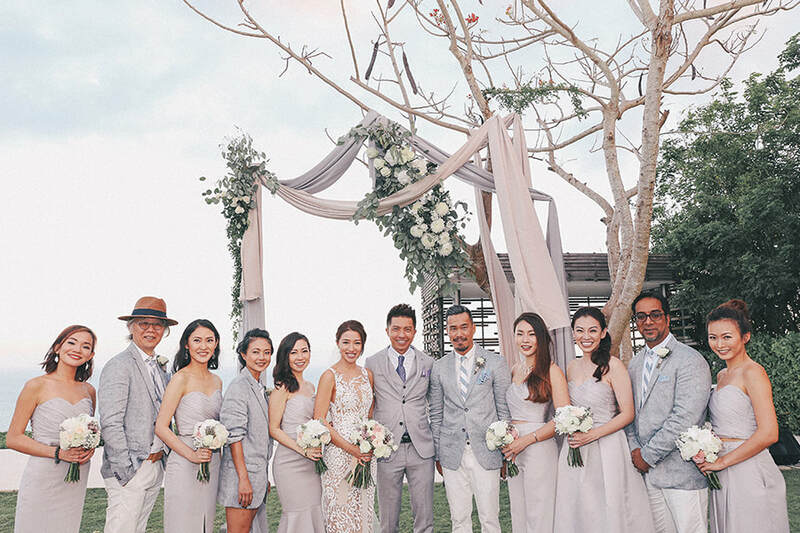 Share your vision with us today in planning and coordinating your dream wedding or renewal of vows in an exotic location such as Thailand, Bali, Maldives, Hawaii, Malaysia, Fiji ..... the list goes on.